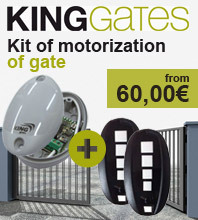 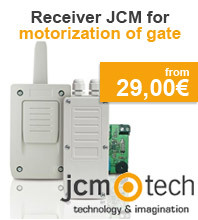 Why choose the ECOSTAR RET2 433MHZ remote control ? 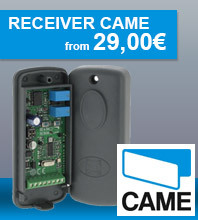 This receiver is compatible with remote ECOSTAR RSC2. 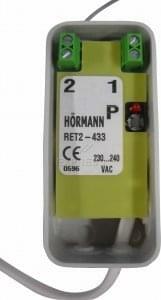 Caution, it is written on the receiver "HÖRMANN" because ECOSTAR is a range of HÖRMANN brand.